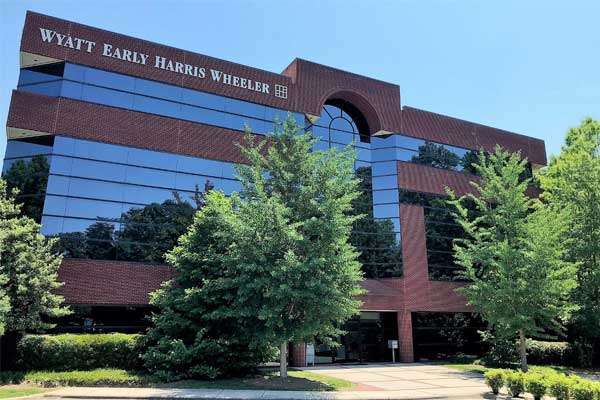 Royal Oak has acquired the four-story Class A office building serving as the headquarters of Wyatt Early Harris Wheeler LLP (Wyatt Early), in a sale leaseback transaction. High Point is part of the Piedmont Triad, which includes the Winston-Salem and Greensboro market and communities, representing the 37th largest MSA in the United States. The Piedmont Triad is home to major employers like The Volvo Group, BB&T, Federal Express, Bank of America and High Point University. High Point also serves as a hub for logistics and distribution, conveniently located near I-40, I-74 and I-85. This site contains one building totaling 38,547 rentable square feet on 4.11 acres. The Class A, brick and glass office building was built in 1988 and is master leased to Wyatt Early. Wyatt Early has been a mainstay of both the High Point and greater Triad communities since 1930. The firm currently consists of fifty-three employees, including twenty-eight community-focused attorneys who engage in a multitude of legal specialties. The firm is organized into practice teams, including general business law, general litigation services, estate planning and administration, and real estate law. This system allows the attorneys to concentrate in certain areas of practice, to stay abreast of new laws and trends in their areas of responsibility, and to offer all clients practical as well as accurate counsel.